Some super heroes have no super powers, only access to very special equipment and the determination and skill to use it. 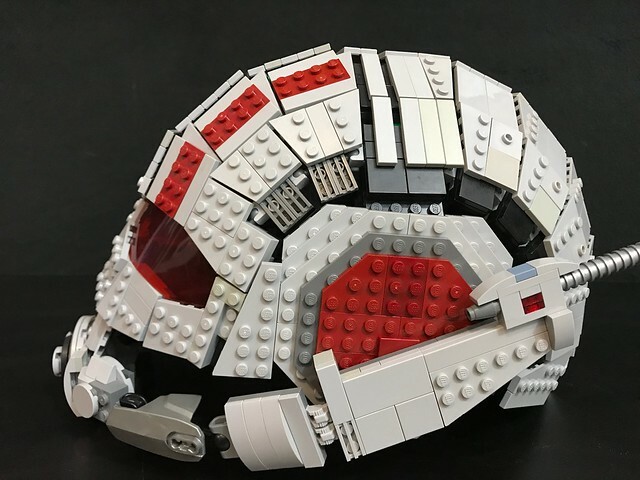 A similar notion could be said of builders, we all have access to the same bricks, but only a few have the determination and skill to turn them into something super. 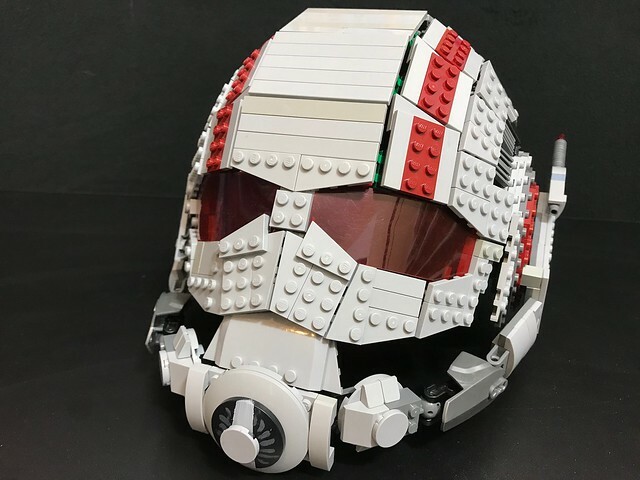 Builder Brickatecture crafted this wearable Ant Man helmet, and while some purists might take issue with the scavenged plastic lenses and paint, everyone has to agree it's pretty super.